Can I just say how much I love the amazing people at DecoArt? I’ve been able to work with them quite a few times and I’m amazed at the behind the scenes work they do to create new products for us crafters. Recently they sent me some stuff to play around with, so I’m starting with their new chalkboard medium. “What is chalkboard medium?” you might ask. Well, it is a coating that you paint over paint and it turns it into chalkboard. Walls, cabinets, doors, terra cotta, metal, and other porous surfaces could work! AMAZING. Seriously. It’s great when you want a specific color or just need a small amount of chalkboard area. Plus, it’s so much smoother than the making your own with grout (like I have done, so I know, trust me). They sent me some colorful paint, but I could only come up with your typical black chalkboard things. 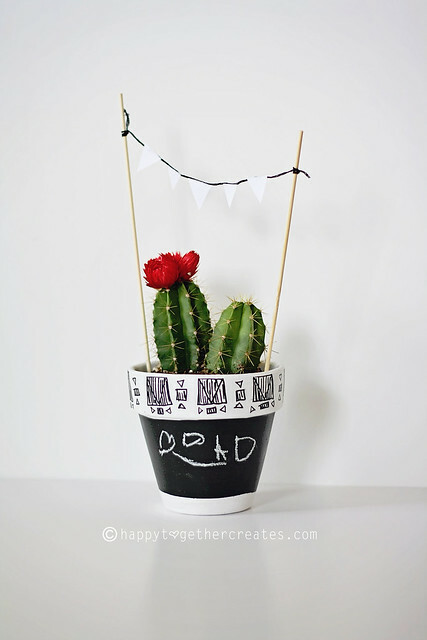 The first thing I made was the pot for a cactus plant. This is a Father’s Day gift for my hubby. I used regular ole acrylic paint and then followed the directions to apply the chalkboard coating. Worked perfectly. Then I let my daughter draw all over it. 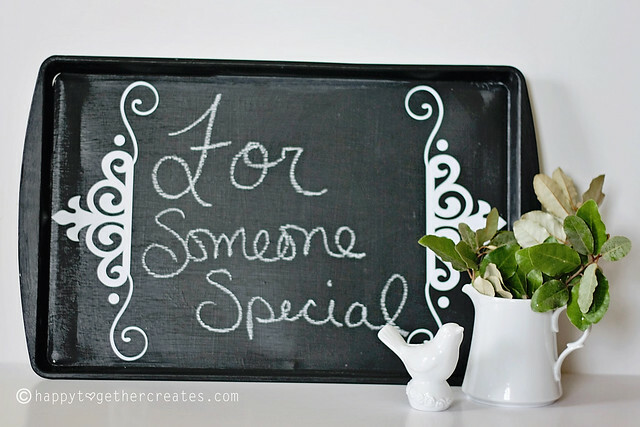 Then I made another chalkboard tray (see tutorial here). I’ll stash it away to give to someone at Christmas. But again, it worked great and is a lot smoother than the first I made. Next I’ll have to play around with these other mediums they sent me. Don’t they look fun??? If only there were more hours in a day….. 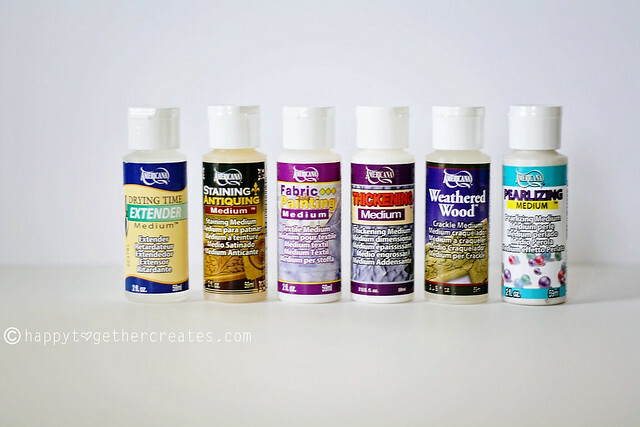 But enough of that, it’s time for you to have a chance to win some of this amazingness from DecoArt, Inc.!!!!!!!! See this picture above? That is what is up for grabs. All of that fun stuff worth $75 could be yours! Here is how you can enter you must do one of the following and leave a comment here stating you did or do up to all 4 for up to 4 entries!!! Please leave a separate comment for each entry. Please, if you do not have your email public in your profile or blog, leave it in the comment so I can contact you if you win. If there is no way to contact you, another winner will be chosen. Liked on FB, DecoArt it awesome. I’ve used some of their products for my wedding props. 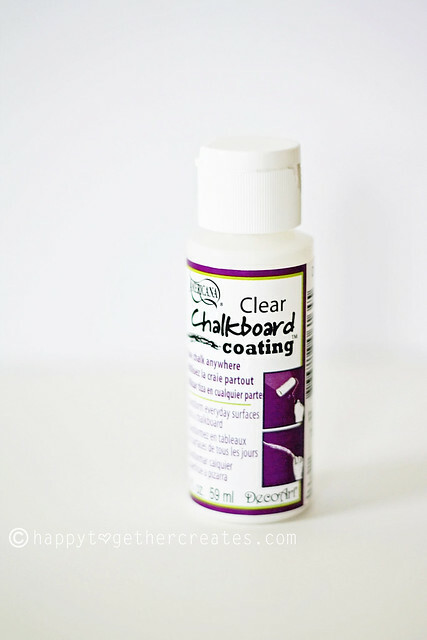 wow love that clear chalkboard coating, will have to get my hands on some! I’ll have to keep my eyes open here in Aus and see if there is anything like it on the market. 🙂 Thanks for the tip. 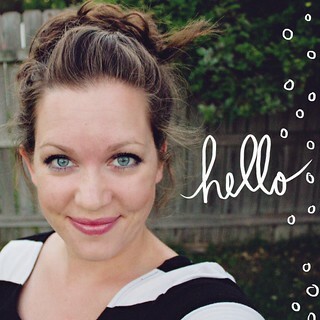 I follow the blog! Great stuff – can’t wait to try! signed up for the newsletter. cannot wait to start getting the emails! Great Giveaway !! Signed up for newsletter. Would like to try their products and make cute crafts.Thanks. This is so great! I liked DecoArt on fb! I liked deco art on fb! I did all 4. There are some great projects on here. I love the motherboard notebook. I have a techy husband and this will make a great father’s day project for the kids. I’m now following them on Twitter. and i signed up for their newsletter! thanks for doing this giveaway! looks like a fun basket of goodies!! I also follow their blog on RSS. deco art fan on fb. Super awesome giveaway! I liked them on facebook. great giveaway! I “like” DecoArt on fb. I now follow ArtDeco’s blog. I just followed them on Twitter too. I subscribed to the DecoArt Newsletter! I liked Deco Art on Facebook. Looks like another project idea for my kiddos! Like on FB! F ollowing the blog via live bookmarks. Looking forward to the News Letter! I am now subscribed to the DecoArt Newsletter and liked on FB.